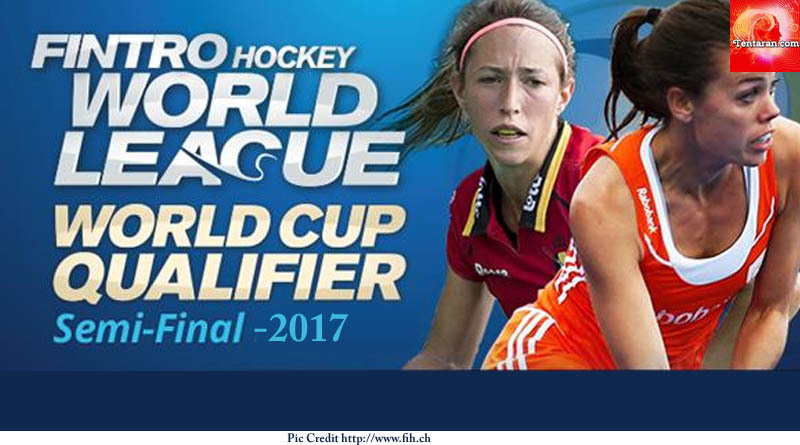 A wonderful Women World Hockey League Semi-Final 2017 event drew to a close on Sunday, with USA winning the showpiece final in front of a capacity crowd in Johannesburg. USA went on to win the dramatic shoot-out over Germany 3-2 to secure a first place finish.It was a disappointing day for German football as the men team were trounced badly 6-1 by Belgium in the Men’s World Hockey League Final. USA’s triumph over Germany in the women’s competition was certainly earned the hard way.USA were outplayed throughout the match and were lucky to be only trailing by one goal in the match. Both teams were locked in a tense tussle dominated by excellent defending which resulted in two score-less quarters. The deadlock was eventually broken by Camille Nobis, who beat Jackie Briggs with a near-post deflection in the third quarter.USA looked all but out of the match before they were awarded a penalty stroke with two minutes left which was successfully converted by Taylor West. With the final whistle blowing at 1-1, the match went to penalty shootout. The shoot-out was packed full of drama, with the USA prevailing 3-2 thanks to conversions from Melissa Gonzalez, Michelle Vitesse and a remarkable, composed winner from 17-year-old Erin Matson, all capitalising on some crucial blocks from the outstanding Briggs. USA showed why they were deserving winners as they claimed three of the four individual awards in the women’s competition, with Melissa Gonzalez named Best Player, Jackie Briggs Best Goalkeeper and Jill Witmer finishing top of the scoring charts with five goals. German defender Nike Lorenz took the Best Young Player award.